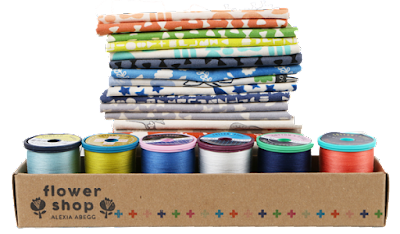 Fat Quarter Shop's Jolly Jabber: Cotton + Steel plus Sulky = Exclusive! 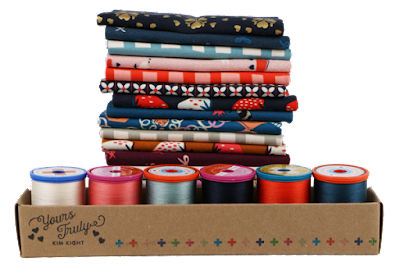 Cotton + Steel plus Sulky = Exclusive! Have you heard? 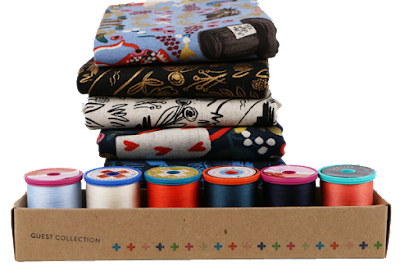 Cotton + Steel teamed up with Sulky to bring you exclusive thread sets. 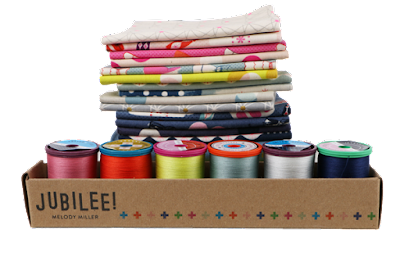 We were lucky enough to get our hands on some so now they're available for you! Once these sets are gone, they're gone! 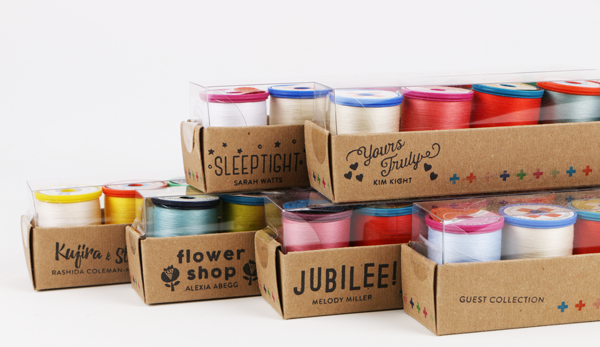 The spools and names of these sets are just as cute as the colors themselves! 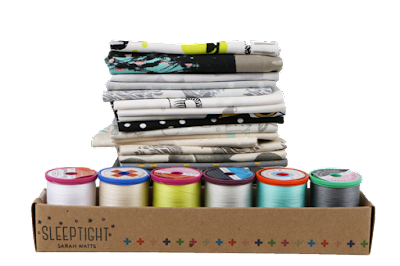 They pair perfectly with the modern prints of Cotton + Steel that we've all come to know and love! 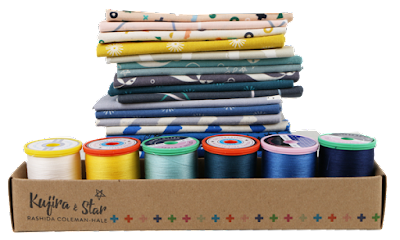 Which set is your must-have to add to your thread collection?